To celebrate this delicious month of love, I’m offering 25% off Past Life Regressions for Couples all through February. Past life regressions for couples are incredible, powerful ways to feel your love for each other. You stretch beyond this lifetime to discover and celebrate your relationship. To explore each other on soul dimensions. 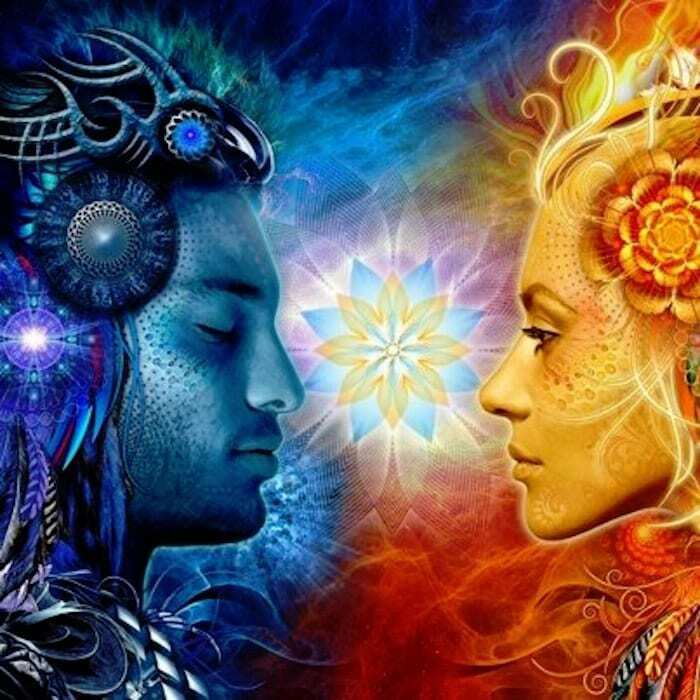 If you’re in a significant relationship in this life, chances are you were together in a previous life/lifetimes as well, and working out some karma or soul contract. Who were you together in a past life? What are you working out in this life? What emotional and soul qualities are you cultivating together? What are you creating together? A Couples Past Life Regression gives you an emotional, soul shift and understanding of your relationship. This is not just mental, but deep soul insights, which heal and transform your relationship. A Couples Past Life Regression is not just limited to your partner. You can discover, heal, and discover soul contracts your relationship parent, child, friend, or anyone significant in your life. You can read more about past life regressions here. How many sessions? Two. An assessment (1 hour) and the actual regression (2-3 hours). How much does it cost? Regular rate: $750. With 25% discount: $550. Contact me by phone or email to set up an appointment.